Safaricom has raided Airtel and managed to poach its Marketing Director, Charles Wanjohi, who will now join Safaricom as Head of Department in charge of the Consumer Segment. Charles will report to General Manager Consumer Business Unit effective June 12. Charles served at Airtel since February 2014 and was responsible for brand positioning, consumer segmentation, product development and pricing. In the new role, the head of department will be responsible for development and implementation of value propositions aimed at achieving the goals of the business. He will also be tasked with delivery of both short term and long-term objectives within the consumer segment. Charles boasts of 13 years experience in finance, business planning, analysis and segment having worked at Airtel, Celtel and Kodak. This new move is quite strategic for Safaricom as they seek to reinvent their product proposition to ensure they remain competitive. The positioning of Charles at the consumer segment is clearly seen as a plan to beat Airtel at it’s own game. Charles was previously heading the team that came up with Airtel unliminet, a proposition that can be termed as revolutionary. 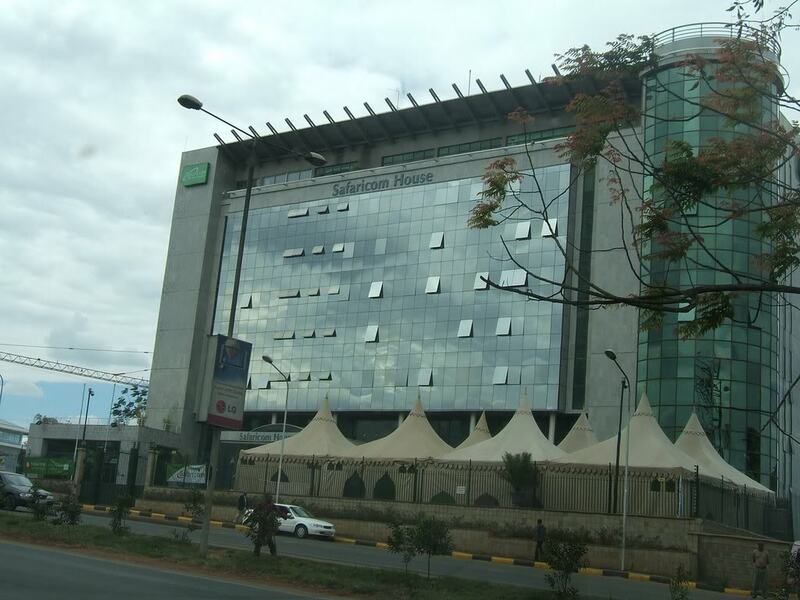 This would be an interesting space, what Safaricom would come up with that can possibly blow our minds.